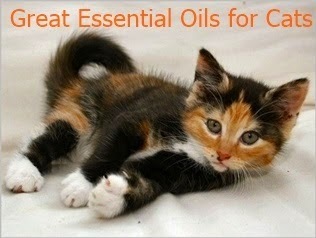 The use of essential oils for cats is probably the most controversial area in the world of aromatherapy. 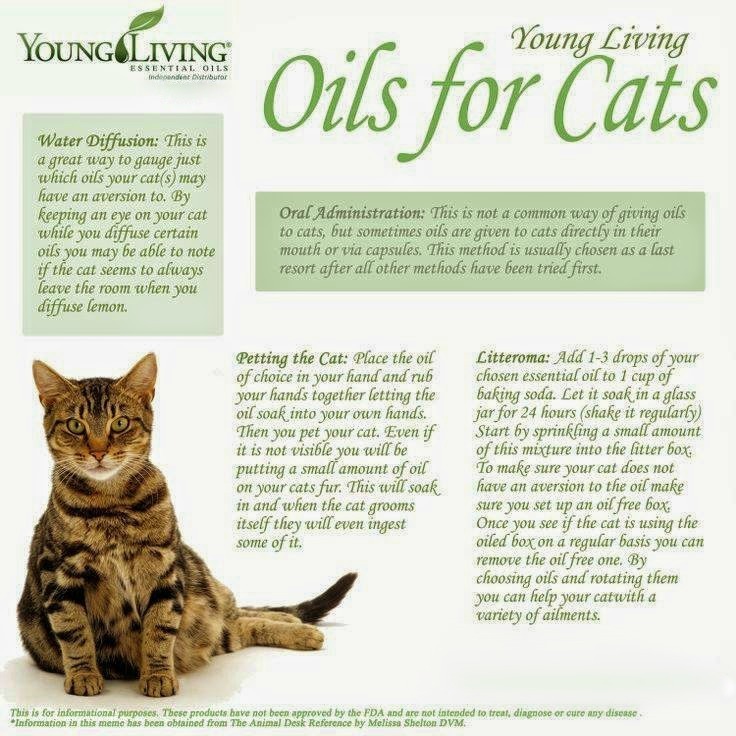 There are people who are adamant that essential oils cannot be used safely for cats, however I personally use essential oils on my pets, including my cats, who happen to gravitate toward most of the oils . . . . whether in the diffuser or to me, since I use many of the oils topically. 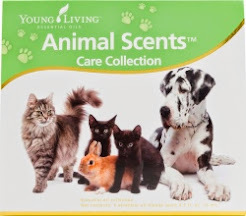 There are a few oils that they are not fond of, however, they are always given the option to leave the room and not be near the oils they do not care for, however there are not many that I can think of. Cats are unique. One might even wonder if they come from another planet! Because they are different, their liver enzymes do not metabolize things the same way as a dog or a human. Oils high in eugenol or phenol compounds can stress their liver. This is highly problematic and can even be fatal with the use of poor quality, non-therapeutic grade (medical grade) oils. When a pure, medical-grade essential oil is collected in its entirety, the trace amounts of chemicals, which would normally be missed by the fragrance industry, act as a buffering agent to the rest of the compounds. Basically, if you do not collect the entire oil structure from a plant, you change its chemical makeup, thus decreasing the medical benefits and missing out on some very important properties. Oils that are high in eugenols and phenols are often referred to as "hot" oils. These are oils that would likely cause irritation if they came in contact with your face, or other sensitive areas of your body. Common oils to use caution with are Basil, Cinnamon Bark, Clove, Eucalyptus, Lemongrass, Mountain Savory, Oregano, Black Pepper, Peppermint, Thyme, and Wintergreen. Also, oil blends containing "hot" oils should be used with caution . . . . not that we cannot use these oils . . . . we just need to be cognizant of possible reactions such as redness, heat, irritation, as well as discomfort or smell aversions. The best rule of thumb is to dilute, dilute, dilute! Another important aspect of using essential oils for cats (and other animals) is to support their systems nutritionally. Giving NingXia Red to animals while they are on oils can supply antioxidants and nutrients vital to liver function. NingXia Red can help any health condition by supporting the body.